The Social Security Card application takes as little as 5 minutes. Your card will be mailed to you within two weeks. You may use your Social Security Card immediately after receiving it. How To Get a Replacement Social Security Card? Download and complete your SS-5 Form or submit your information online. 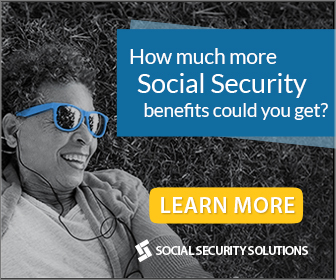 Submit the completed form to the Social Security Administration. Wait until your new card arrives in less than 2 weeks. Use your new Social Security Card as needed. Fill our and print your Social Security Card Application. Take or mail your completed application to your local Social Security office. Learn more about how to obtain your replacement social security card.